Aurora's city council is slated to vote tonight on whether to sell excess water to Anadarko Petroleum Corp. for drilling and hydraulic fracturing, or "fracking." The Denver Post reports that Houston-based Anadarko (NYSE: APC) would pay Aurora $9.5 million over five years to use 1,500 acre-feet of water each year, primarily in northeast Colorado's Wattenberg Field. House Fire in Mission Viejo Neighborhood. A house fire that started a second house on fire, in the Mission Viejo nighborhood. Check out our video and pictures here. The family of a wandering 2-year-old boy in Aurora has been found. 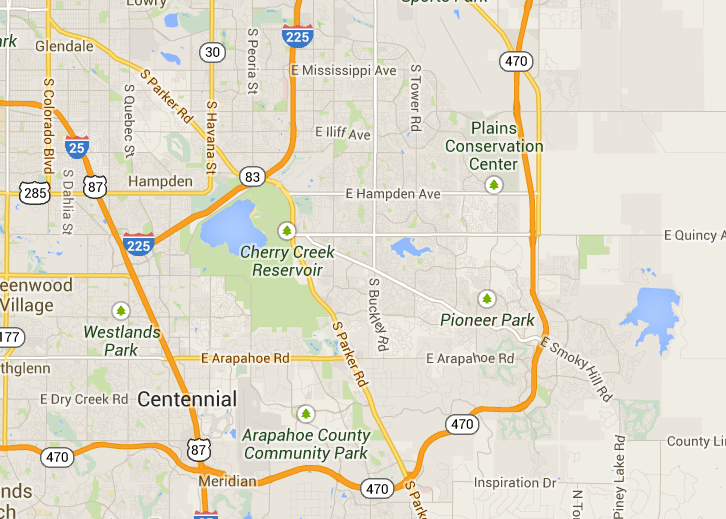 AURORA, Colo. -- The family of a wandering 2-year-old boy has been found. At about 11:45 a.m. Aurora dispatch received a call from a citizen who found a little boy outside alone in the 14200 block of E. Kentucky Place. AURORA, Colo. -- Aurora Police Chief Daniel Oates is holding a news conference Monday afternoon in response to a controversial weekend incident where officers searching for a bank robber stopped dozens of cars, pulling drivers out at gunpoint.Meanwhile, police released bank surveillance photos showing an armed and masked bank robber brandishing a handgun and gesturing toward people in the bank.